Breakthrough Basketball Shooting Camp in Indianapolis, Indiana! With this 2 day camp in Indianapolis, Indiana your shooting percentage will go up, your mechanics will improve, and your shooting range will increase! In addition to all of this, we will focus on confidence, mental toughness, hard work, smart work, and other intangibles to develop great shooters. Coach Wright has over 25 years of experience including stints at 7 different colleges; man of high integrity; dedicated professional; demonstrated leader; a tireless worker and effective communicator; determined to motivate students. Served an integral role in leading University of Indianapolis to 6 straight NCAA Tournament appearances (2010 � 2016). 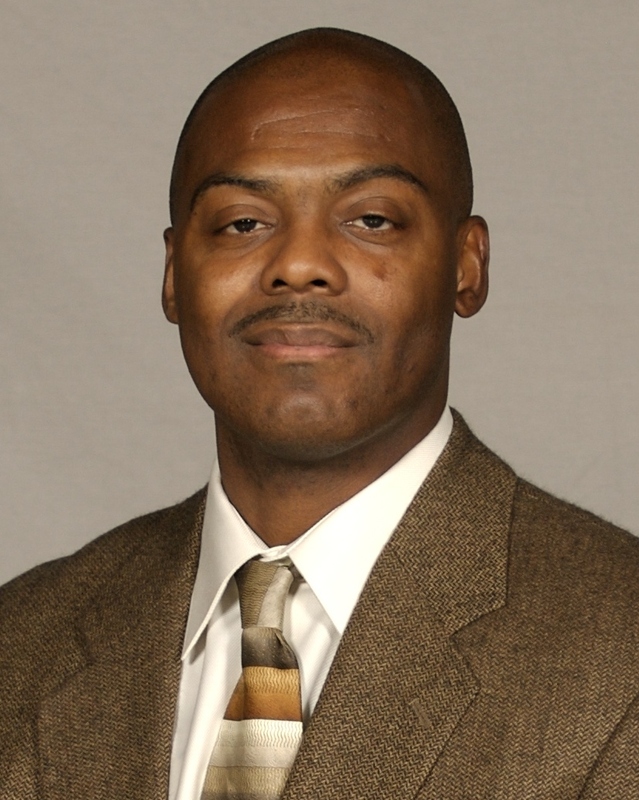 Developed three All-American guards as an assistant at the University of Indianapolis. Otherwise there is a $97 fee to attend as an "observing coach". You will get to learn new drills and techniques from Aundrey Wright, just like all the players and other coaches in attendance. Visit this link to reserve your spot as an observing coach. If you have any questions, don't hesitate to email us or request a phone call.